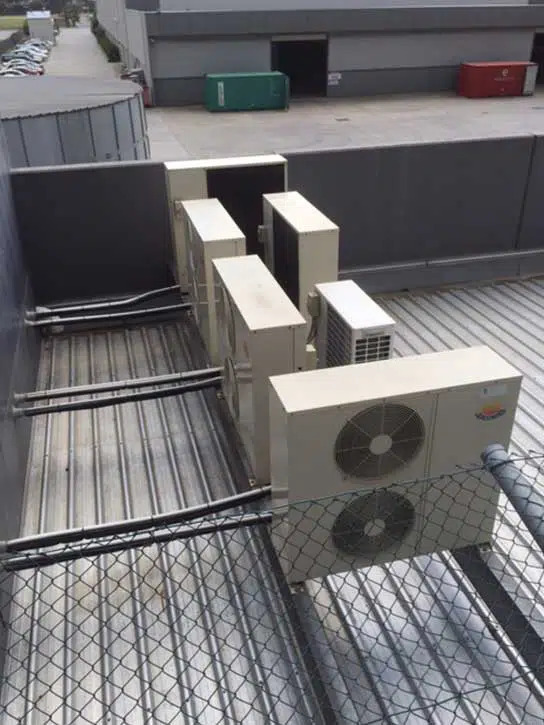 Properties, be it commercial or residential, require quality heating and cooling solutions to make them liveable. 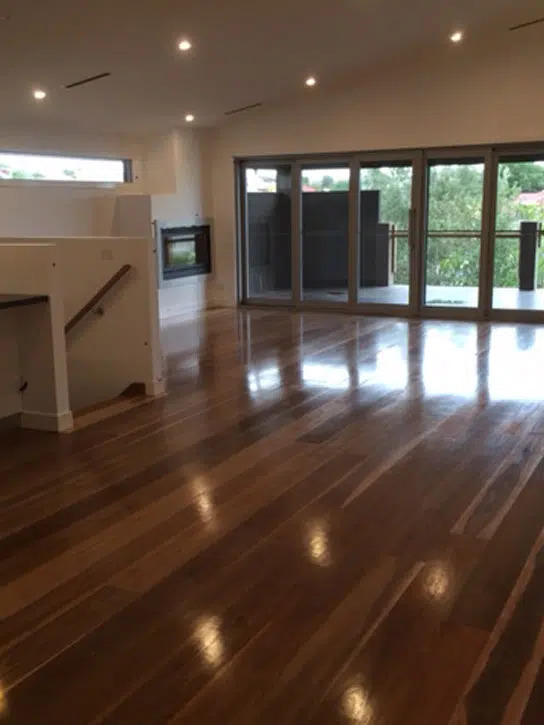 It is highly critical when people want to choose a system for their Melbourne property, especially due to the changing seasons of the city. 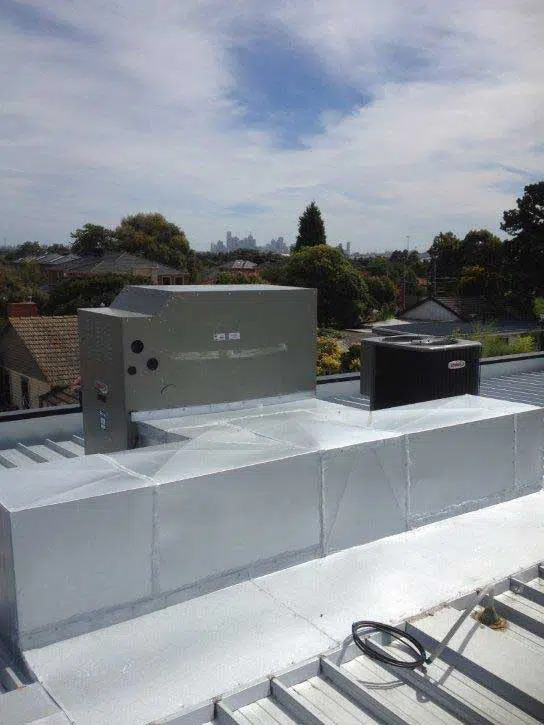 Are you searching for quality heating and cooling solutions for your St Albans property to provide reliable performance irrespective of the changing seasons? 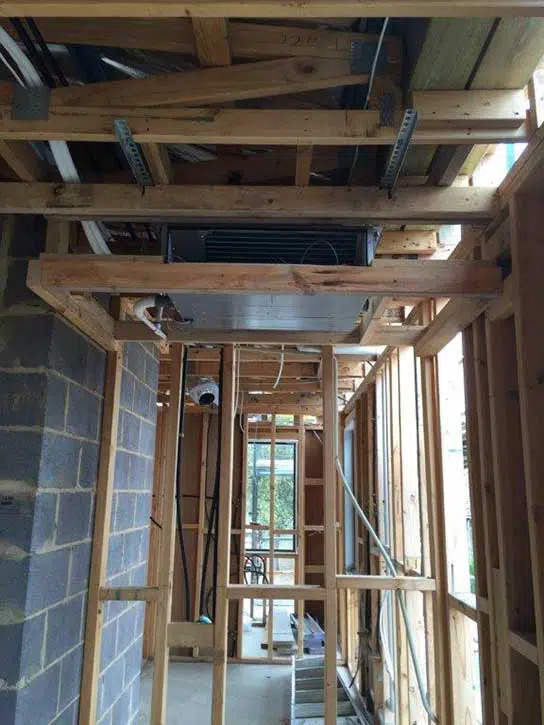 Do you want the assistance of a specialist for air conditioning installation in St Albans? 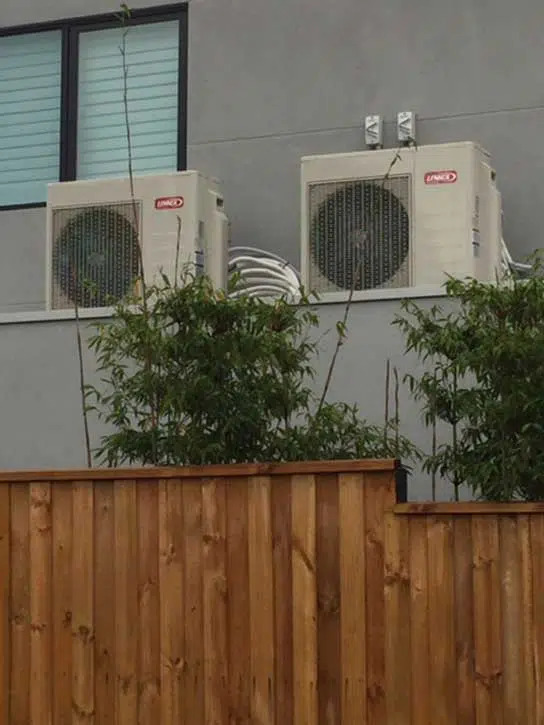 Everlasting Air has the right expertise and almost four decades of experience in offering heating and cooling solutions across Melbourne. For us, it is to give the maximum choices to our customers for helping them to select the best. Do you want a unified heating and cooling system for your entire property or split systems for individual rooms? 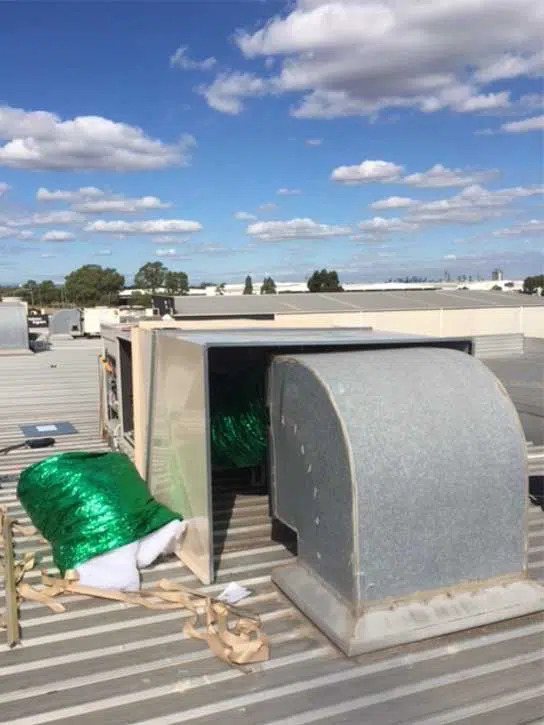 Are you searching for solutions that can regulate the ventilation as well as the interior moisture levels? Do you need more information or assistance to choose the right system for your property? Our technicians are happy to guide you to get the right solution based on your needs. 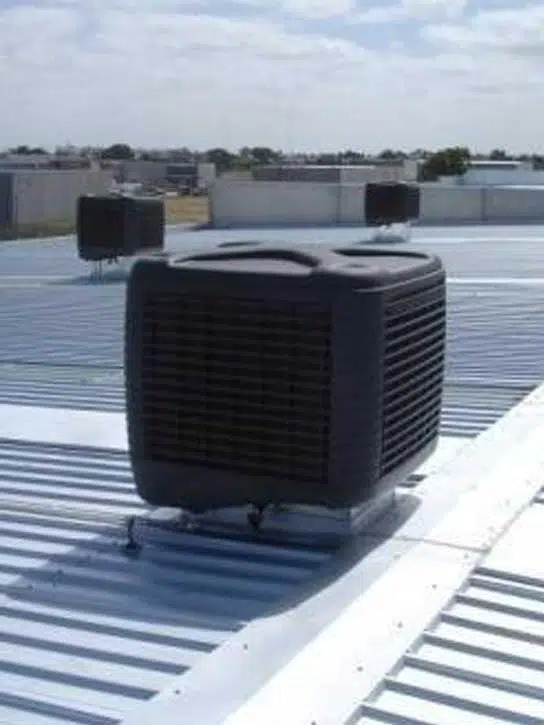 We source and install heating and cooling products from the leading names in the industry. Our goal is to provide a healthy, comfortable, and reliable interior environment for our customers. By choosing the products of reputed brands, we also offer the smartest solutions that are energy efficient and easy to regulate. 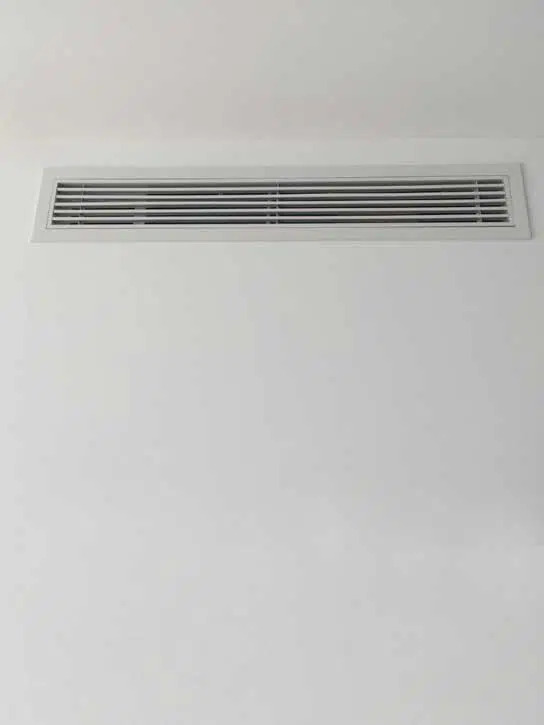 This range of brands also gives the right choice for our customers to choose the heating and cooling solutions according to their functionality and budget requirements. We know how much you value hassle-free service experience. 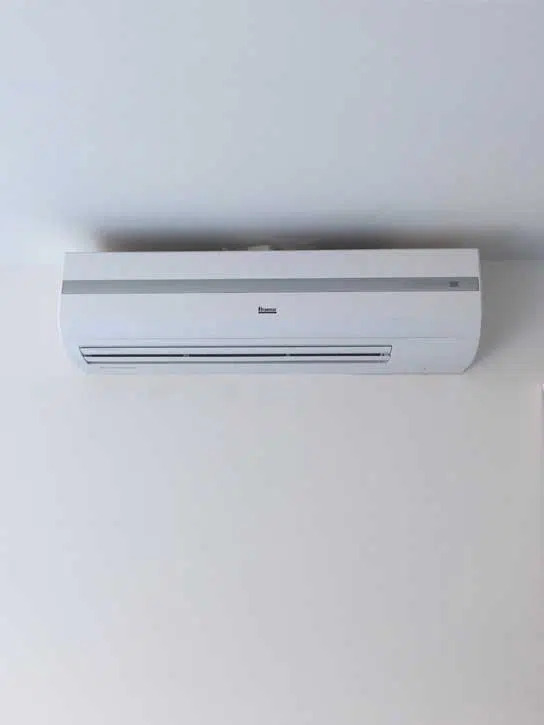 At Everlasting Air, we have a team of highly experienced and certified technicians to install or repair heating and cooling systems and offer regular maintenance. Do you need quick repairing services for your systems in St Albans? Our technicians are known for offering timely and professional maintenance and repairing services. We have transparent business relationships with our customers, and you can get an upfront quote for our installation services. For larger projects, we will schedule a project planning session and set up an appointment with you. 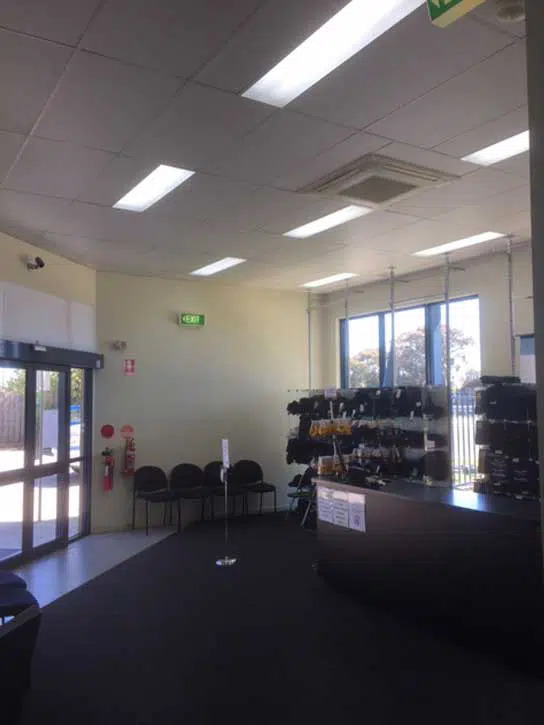 Call us today on (03) 9335 2900(03) 9335 2900 to discuss your requirements with us. You can also use our contact formto reach us online with your questions and thoughts.